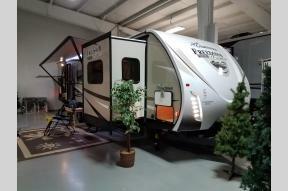 Horn's RV Center was established in 1968 and is a third-generation Wisconsin RV Dealer. As one of the Midwest's largest and most awarded RV Dealers, we offer a wide variety of New and Used RVs For Sale including Travel Trailers, Fifth Wheels, Motor homes, Toy Haulers, and More. 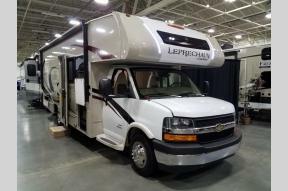 We carry many of the top brands of motorhomes including from Winnebago: Class A Vista & Vista LX; Class B ERA, Travato and Paseo; Class C Aspect, Minnie Winnie, View and Fuse. 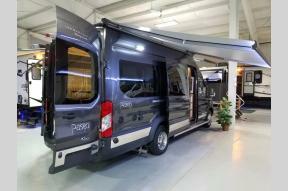 From Coachmen we carry their Class C Leprechaun and Freelander motorhomes. We are a leading toyhauler dealer with top-selling Keystone Raptor and Carbon fifth wheels as well as the popular Heartland Cyclone brand, and the affordable Cherokee 255RR. In the trailer segment, we have toyhaulers from Wolf Pup, Grey Wolf, Freedom Express, and SportTrek. 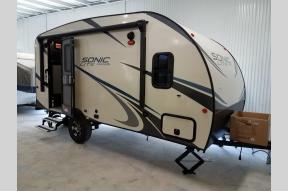 Our strong travel trailer line-up includes the smaller R-Pods, Spree Escape, Wolf Pups and Sonic Lites. 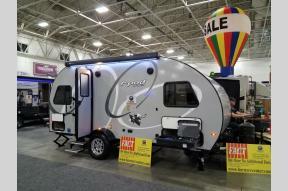 We also have a great selection of Grey Wolf, Cherokee, Freedom Express, Sonic, Connect, and SportTrek trailers with bunkhouse models for the families and a variety of floorplans sure to please couples. Fifth wheel brands from KZ Durango and Forest River Sabre have units that range from ½ ton towable all the way up to the high-end luxury models with 5 slides that will be sure to meet and exceed your expectations. If you are looking for a great deal we always have great prices in our RV Specials and Best Buys. Besides the great selection of Used & New RVs For Sale we back them with our award-winning RV Service and Parts staff. 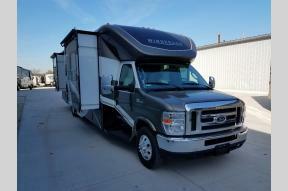 We have RV Service Technicians that are RVIA certified or master certified. Our staff has over 100 years of experience in the RV industry. If you need RV Financing or RV Insurance for your New or Used RV please Contact Us at 1-800-455-1259 for the latest rates and payments. Or better yet, please visit us in beautiful Sheboygan, WI, we are located right along I-43 (exit #120), one hour from Green Bay or Milwaukee. Our new Fox Valley Location is now open and is located 3 miles west of I-41 on US-10 exit 284. We are at the end of the road on W American Drive in Neenah. The Fox Valley store can be contacted at 920-486-1730.